After a blast-off of a Halloween party and an atmospheric come down on November 5, we’re once again flying solo for this edition of the Mister, our third installment at House of Yes. You know what they say about third times. 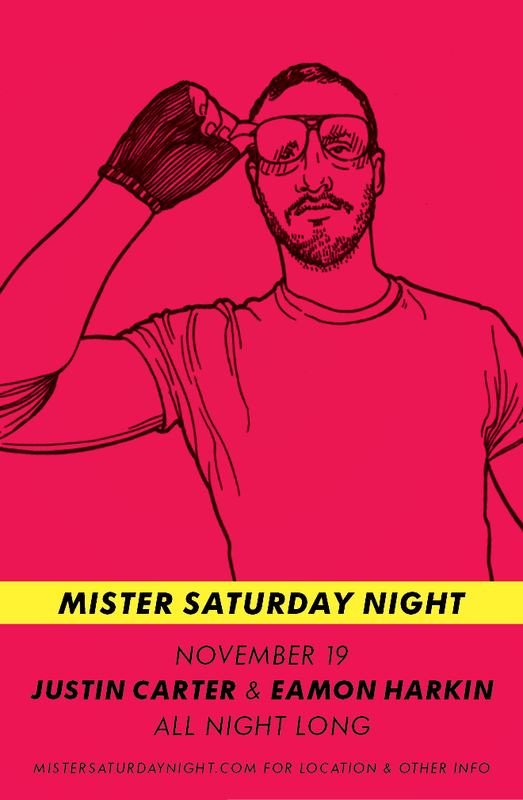 Party starts at 10 and goes till it can’t go no more; beer’s on the house for the first hour; and if you send an RSVP to mister@mistersaturdaynight.com, it’ll be $10 before midnight. And that’s that. We’ll see you at the Yes.